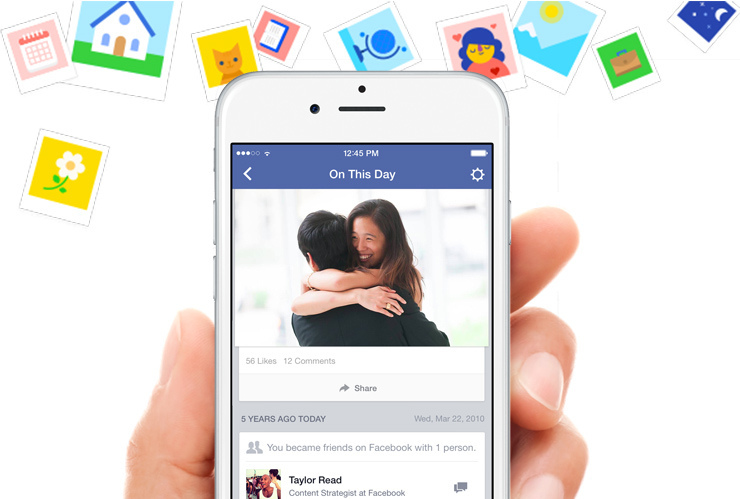 When Facebook launched its nostalgia-tripping ‘On This Day’ feature in March, parallels were immediately drawn to TimeHop‘s own tool. Unfortunately, that also meant often resurfacing bad memories you’d rather not be reminded of. The company now wants to avoid that. Today it’s introducing a couple of filters for On This Day, which allow you to set specify people and/or dates you don’t want to be reminded of. The preferences are remembered for the years to come, so you don’t have to keep resetting the feature every time you visit the On This Day page. In a similar move to save broken hearts, TimeHop introduced a Valentine’s Day warning screen to help people avoid photos of their exes. Just another reminder that while having all our digital memories online is convenient, it also comes with a risk of the the feels. The feature hasn’t rolled out to everyone yet, but you can check Facebook’s On This Day page to see if you have access.